Do you have an idea for an event and just don't know where to begin? Maybe you have been tasked with a goal and have to come up with a fundraising option. Don't despair, Game on Race Events will work with you on concept and design, then develop and produce an extraordinary, successful event that surpasses all expectations. We are committed to providing services that empower our clients with the strongest foundation for their success. Game on Race Events management will work closely with you to create an event production that meets or exceeds your expectations. Maybe this is not your first event, but you are looking for a management company to take it to the next level. Because we take great pride in our work, we are confident our managers will help you best communicate your message. You choose the extent of our involvement. We can assist with all event planning, including: site layout, permits, logistics, procurement, access control, back and front of house operations, equipment needs, event day communication, public safety planning and more. Perhaps you are only looking for event day management, Game On Race Events will tailor our services to meet your needs. Game On Race Events has had the honor of working with many local and national non-profit organizations. We provide fundraising services to local and national charities for a variety of events. Let us use our experience and expertise to help your non-profit raise awareness and/or much needed funds for your cause. Each unique event design incorporates your brand, corporate message and desired event goals. 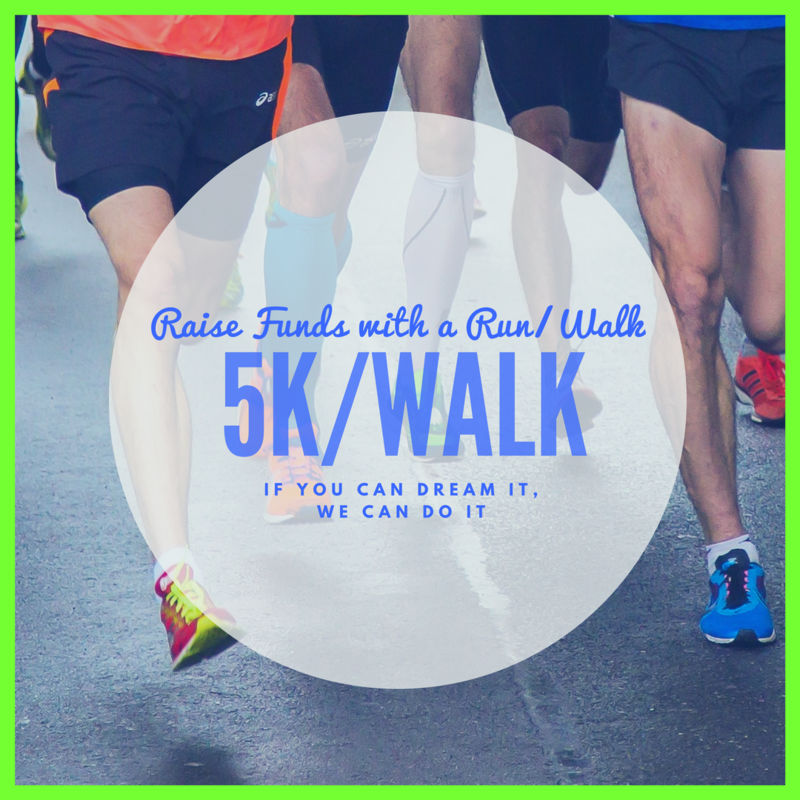 Whether it is a 5K Run/Walk race event with fundraising teams, an auction, gala, or a golf tournament, our team will incorporate a profitable fundraising option into your event.